Chaparral Elementary School will stay the course by providing intentional focus on high expectations in social and academic achievement, while implementing systematic and dynamic change, leading to the success of all students. At Chaparral - I better myself, I better the world. The Association of Latino Administrators and Superintendents(ALAS) awarded Dr. Arsenio Romero, Superintendent of Deming Public Schools, the National ALAS Superintendent of the Year Award. ALAS is a national coalition of public school leaders from around the country. The focus of ALAS is to provide leadership that assures every school in America effectively serves the educational needs of all students, with an emphasis on Latinx youth, by building capacity, promoting best practices, and transforming educational institutions. Dr. Romero was nominated by his peers and competed with nominees from across the nation. All nominees were required to meet the qualification for Latinx Superintendent and or Latinx Serving School District Superintendent. The requirements are as follows: Twenty-five percent or more of the student population in the school district must be Latinx in order to qualify, as a nominee. An ALAS state affiliate is required to make the nomination on behalf of the superintendent, they select. Nominations are submitted to the National Level Organization in Washington DC. The nominees were scored by a selection committee based on their work and evidence. The selected superintendent must show evidence in each of the following areas. (3) have firm ties to parents and the community. “I am very honored to be recognized by my peers for this award. 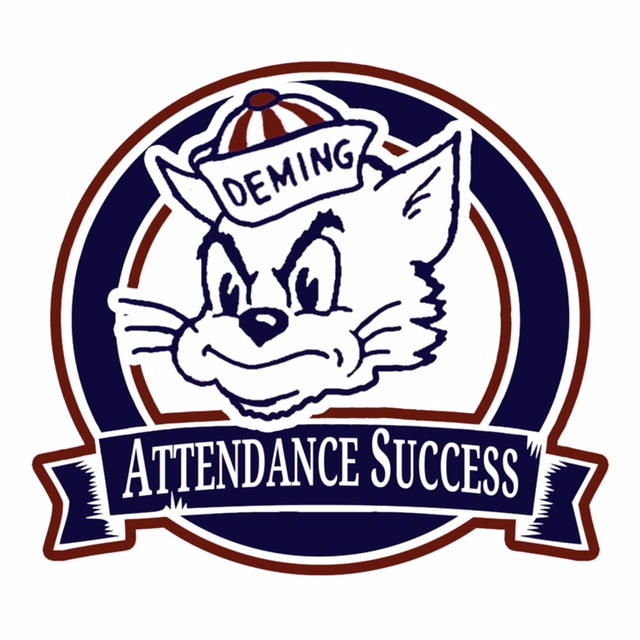 This was possible because of the hard work of the Deming Public School teachers, principals, community, and students. Deming Public Schools is being recognized on a national level for our work with Latinx students. I look forward to what the future brings.” expressed Dr. Romero. Please remember that ALL Visitors are required to enter through the Front Door (Holly Street) and Check In at the Front Office. A Visitor's Pass is required for ALL Visitors on our campus. The safety of our students and their learning environment is Top Priority!